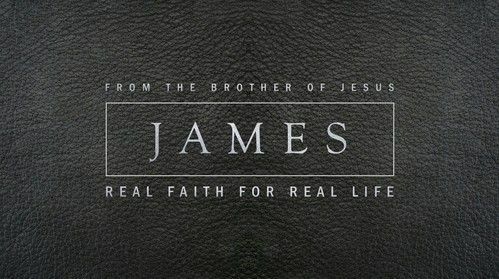 James was the brother of Jesus. But he did not believe his brother was the Messiah until after the resurrection. From that moment on, James was convinced and was a leader of the church in Jerusalem. James’ challenge still stands. It is wonderful for us to declare our belief in Jesus and in the Gospel. But if our faith is real, truly authentic, it will show in how we live. Real faith for real life. Bible Fellowships @ 9:00 a.m.